E. F. and Marie Irwin and their three children had come to French Indochina (now known as Vietnam) to serve God as missionaries. But there were no educational options there for the children. The Irwins told their home church — which had sent them overseas — that it was unlikely they would continue as missionaries without a school near their work site. With the permission of the Christian & Missionary Alliance, which was the Irwins’ sending organization, the church rallied together to fund a new school. Two prominent citizens of Toronto (and members of the Irwins’ church), Mr. Christie of the Christie Biscuits Company and Mr. Jaffray of the Toronto Globe and Mail, provided $5,000 to start Dalat School. 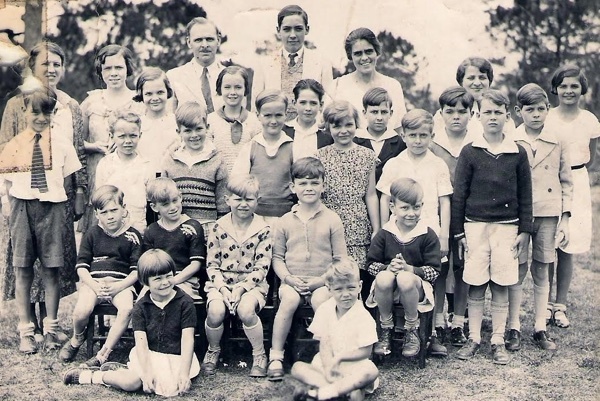 In 1928, a campus was purchased in the cool highlands of Da Lat, Vietnam, with the idea that a school be developed for children of missionaries like the Irwins. A year later, the C&MA sent Miss Armia Heikkinen, a teacher from the United States, to begin teaching George Irwin grade six in his family’s home outside Da Lat, but within a month, they moved 300 kilometers to the newly purchased campus, which was called Villa Alliance. There, Dalat School was born. It consisted of three students taught by Miss Heikkinen in a rented house until a large two-story school and servants’ quarters was completed later that year. 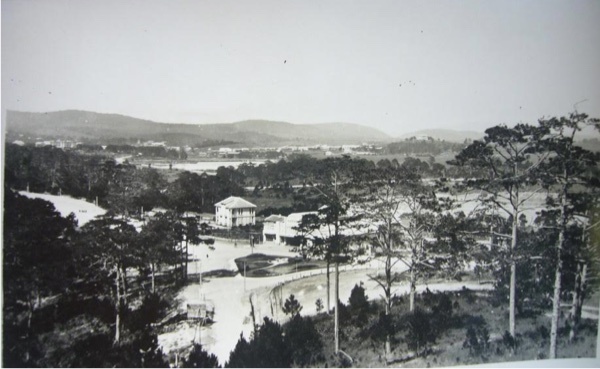 Missionaries Herb and Lydia Jackson were appointed the first directors and dorm parents of Dalat school. The Jackson Dorm on Dalat International School’s current campus is named after them. From the very beginning Dalat School’s foundation has been built on the giving and service of people committed to educating children. When Miss Armia Heikkinen arrived in Indochina in 1929, she had a very specific job to do — provide an education to missionary children in the region. This was a new, revolutionary concept at that time. Commonly, missionary families would send their children back to their home countries to receive an education. 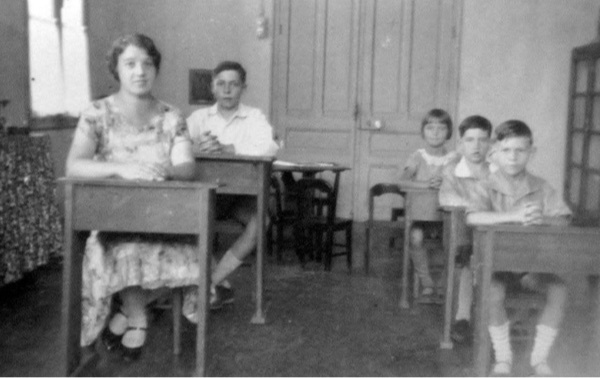 On-site schooling for missionary children was rare. George Irwin, the eldest of the Irwin children, became Miss Heikkinen’s first pupil the very day she arrived from the United States. She taught him grade six in the Irwins’ home in Saigon. At that time, Miss Heikkinen was a recent college graduate. 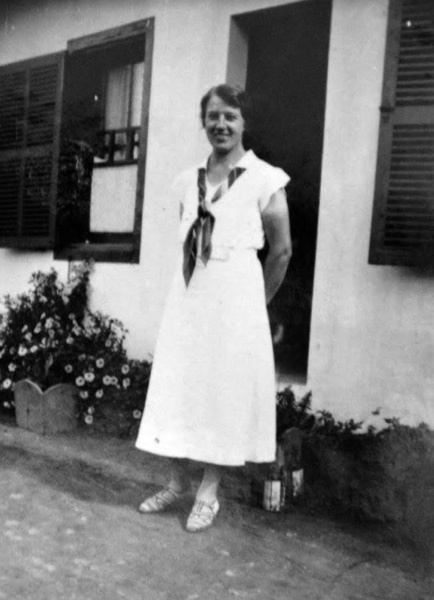 In the fall of 1925 she entered St. Paul Bible College (Crown College) for two years and then transferred to Nyack Missionary College for one year. She was trained as a teacher, and then applied to the Christian & Missionary Alliance to become a missionary. Once she was placed at Dalat School, Miss Heikkinen poured her heart into the work there. She taught multiple grades at once, and eventually taught every grade level at some point while at the school. She used every bit of her educational background, even teaching Latin for a few years. And she invested many hours with the children both inside and outside the classroom to provide a secure and positive environment. In the late 1980s, Miss Heikkinen reflected on those early years at Dalat School: “Looking back, I have no regrets. I just marvel how the Lord prepared me for my future. 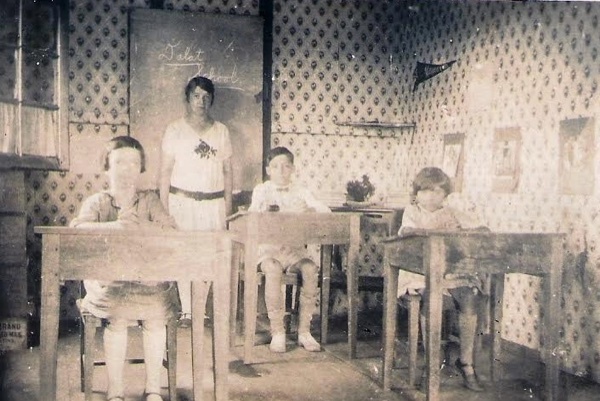 Miss Heikkinen taught at Dalat School for 28 years. In 1958, she relocated to West Irian to help open another missionary children’s school in Sentani called Sentani International School (now Hillcrest International School). She served there until her retirement in 1968. Miss Heikkinen passed away on August 3, 2006, in St. Paul, Minnesota. “Pioneer Missionary Dies,” The Alliance, The Christian & Missionary Alliance. 9 August 2006. Web. 2 March 2016. Way Back Then: An Interview with Miss Armia Heikkinen, Founder of Dalat School,” 60th Anniversary Celebration. Dalat School. 1989. Photos courtesy of Kay Joy (Houck) Cummings, class of 1967.